Millhouse artists will be showcasing an exciting display of artwork in the Ulladulla Civic Centre at Easter. Visitors to the area and locals look forward to this Annual event which is very much part of the Easter festivities at Ulladulla Harbour. Contemporary and traditional paintings in all media will be for sale at reasonable prices. The public are welcome to come to the official opening at 3.00 pm Saturday 20th April downstairs at the Ulladulla Civic Centre. Refreshments will be served and admission free. Bernice Bryan has kindly donated a raffle painting ‘ON THE ROCKS’ proceeds of which will be donated to Mollymook Surf Lifesaving Club. Bernice has recently joined the Millhouse Art Society after relocating from the mid north coast. She has been painting most of her life and won many prestigious awards for her water colour, oils and acrylics. The raffle prize will be drawn Friday 26th April at the close of the exhibition. Moni’s Tidal Yoga – Designed especially for our youth. 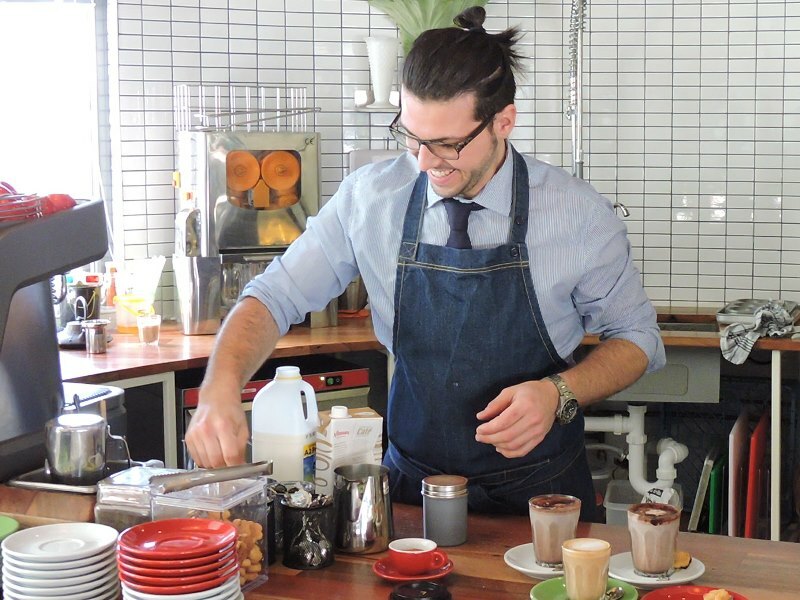 The Harvest Bar: Brilliant young operators with a great business model. Lucas and Amelia have made a huge impression in the local entertainment / dining scene. 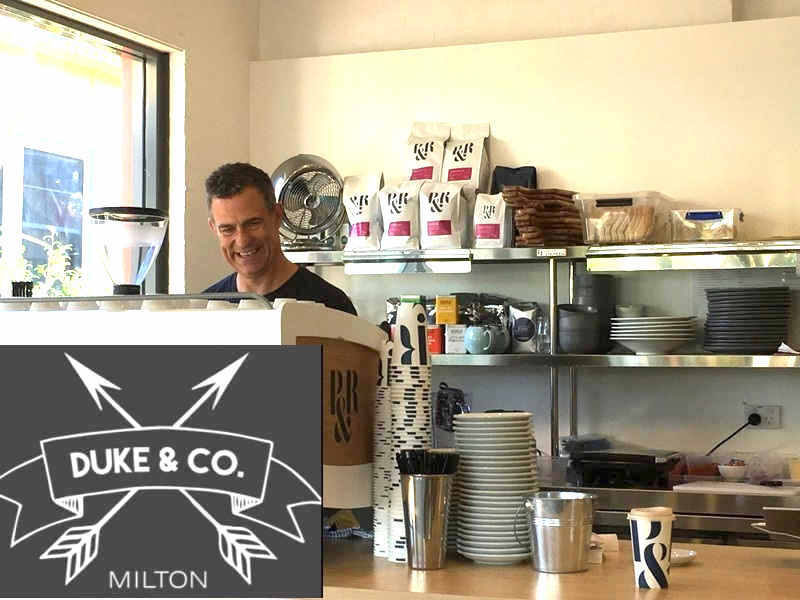 They are energetic youngsters with a vision and business model that is building a very solid clientele at their Milton ‘Harvest Bar’. 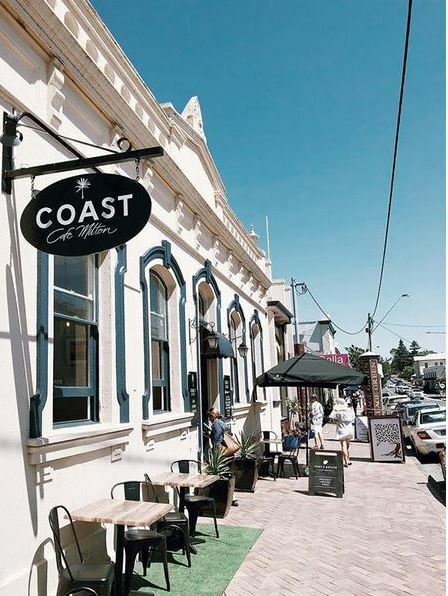 The above pic was taken towards the end of January having been run of their feet during the hectic holiday season, backing up daily to provide exceptional service, great music and relaxed dining. 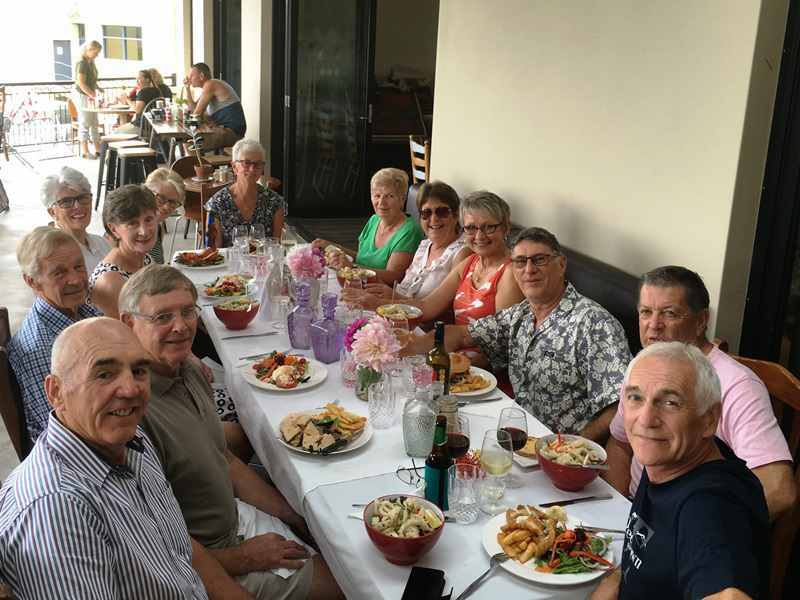 Guests from Mollymook Beach Waterfront loved this venue for both lunch &/or dinner, visiting on numerous occasions. 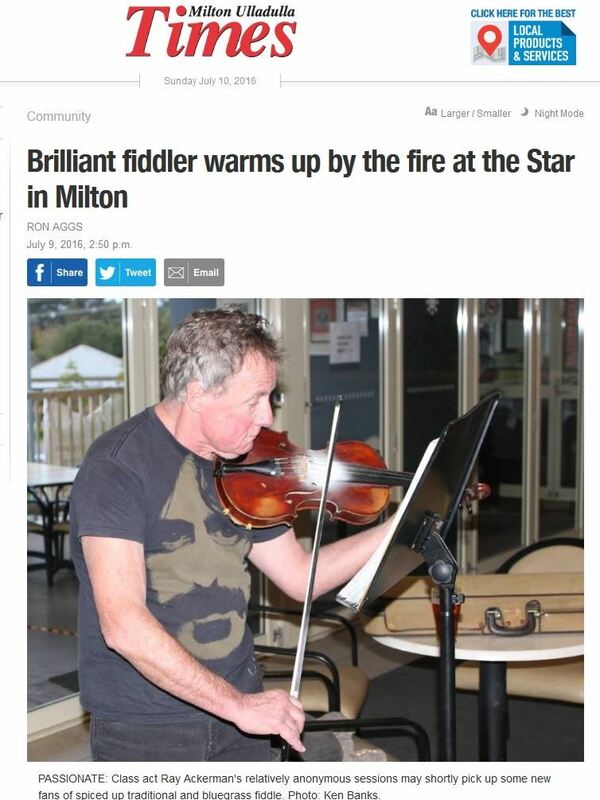 Comments included ‘a great vibe and ambience’ but what has struck locals and visitors most of all, was their generosity. Their servings were very generous and at a very fair price. Highly recommended! They have become a ‘MUST Visit’. Click on the link to check out their ‘Harvest Bar’ Facebook page. Directions: The Chambers, ground level, Wason Street entry. 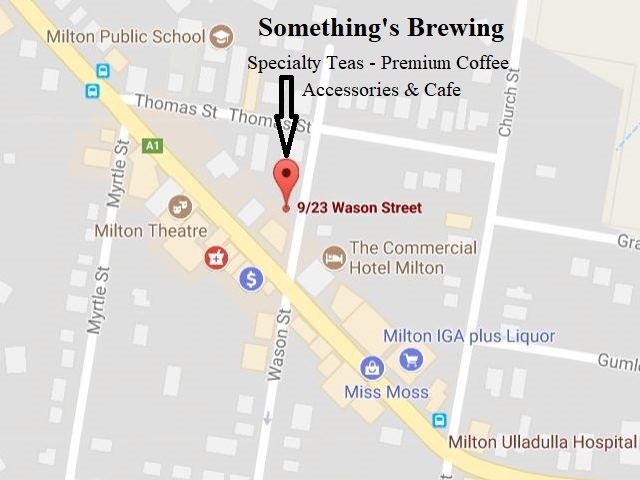 NEWS: Something’s Brewing has recently opened the adjoining shop servicing Devonshire tea, jam, cream and scones during the week and a high tea on Sunday’s. 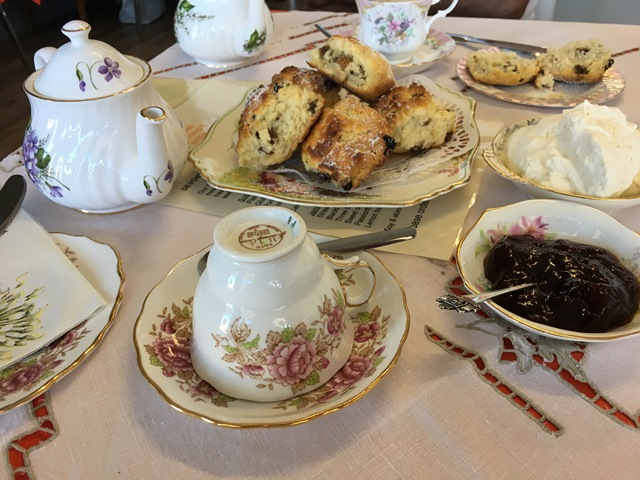 (Please book for the high tea) Owner / operators are Peter and Sue Sherlock. 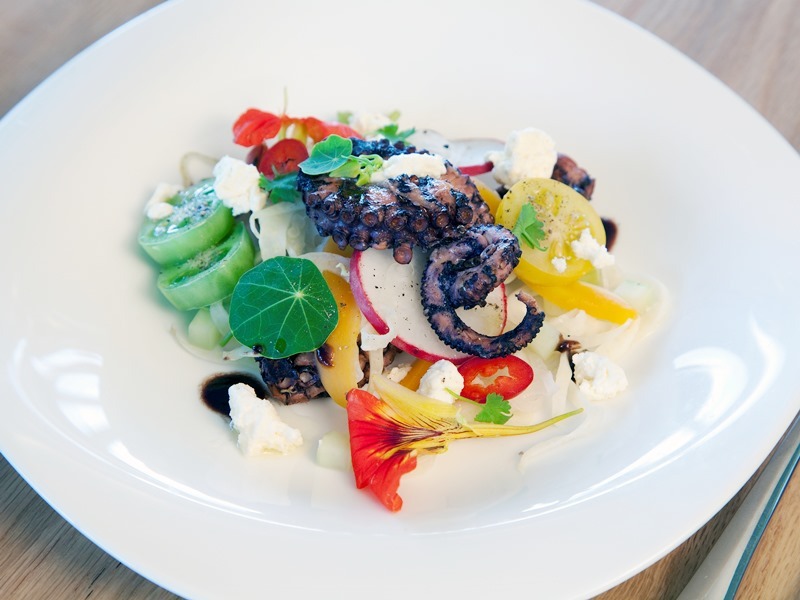 Rick Stein was awarded 15 points and acknowledged for its excellent wine list. The judges wrote “A Mediterranean beachhouse with celebrity status in a boutique resort“. 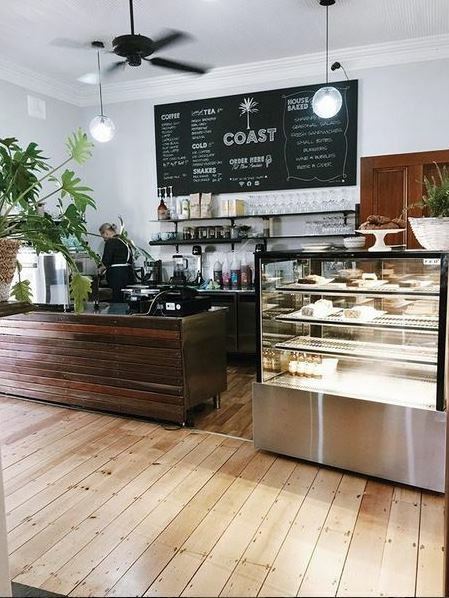 They went onto mention that Rick Stein and the South Coast are famous for their seafood, so it makes absolute sense that the only restaurant from the BBC’s beloved chef is rocking one of the best examples of fish and chips in NSW. St Isidore was also awarded 15 points. The judges wrote “Self-sufficient farming and coastal produce among the gum trees“. 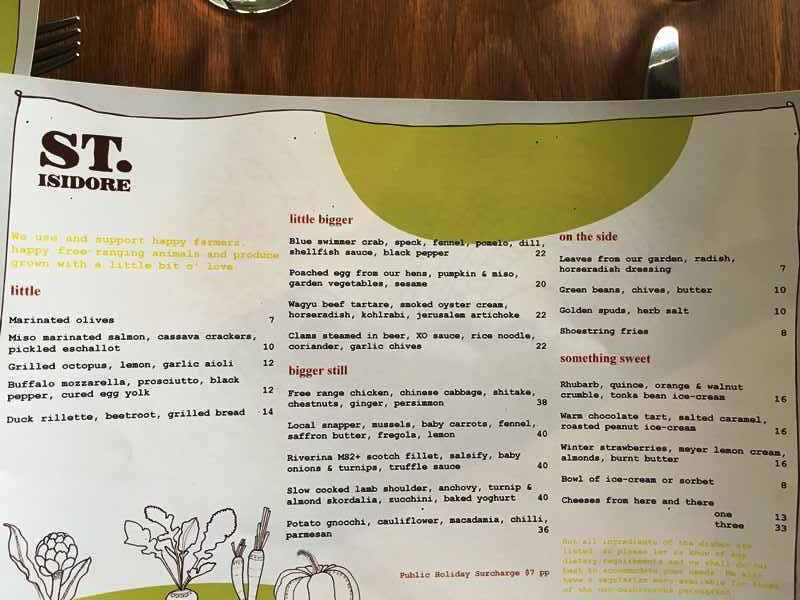 They went onto mention “two things to keep in mind when making a reservation at this testament to seasonal cooking: book for lunch and ask politely for a seat on the verandah. 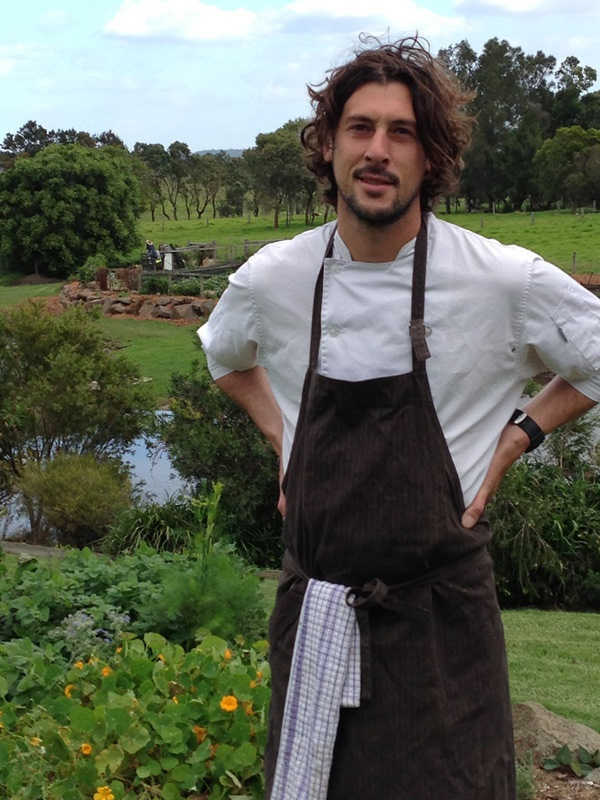 While chef Alex Delly’s food is top-notch in any situation, it’s made all the more delicious when sitting outdoors, watching cows and clouds on the horizon and listening to gum trees mutter to each other in the breeze. Tipsy Fig Restaurant, Milton NSW for a Great Australian Traditional Menu. Tender Fillet Mignon – perfect! 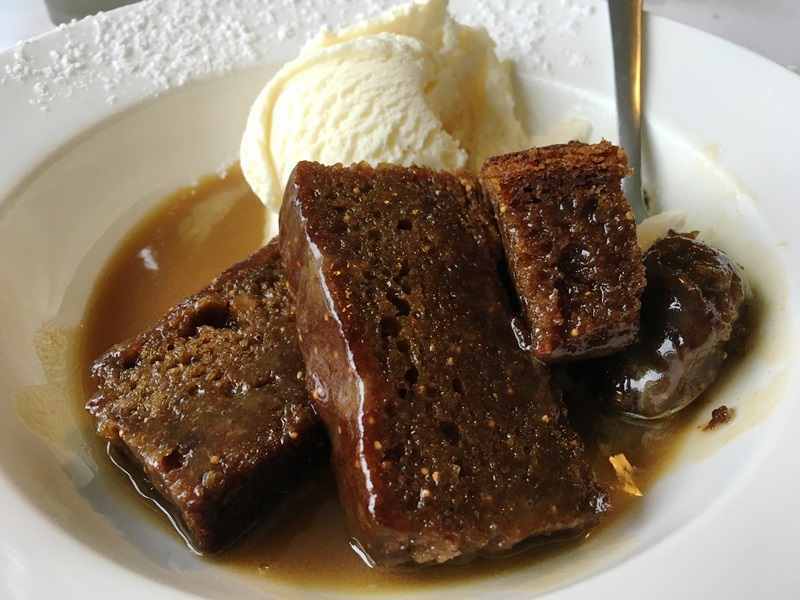 Tipsy fig pudding – amazing! 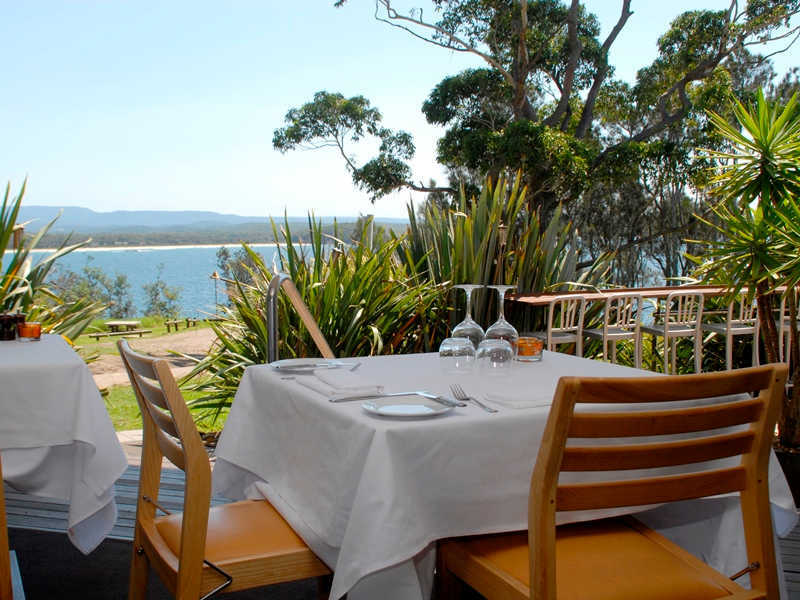 Regular guests’ staying at Mollymook Beach Waterfront rate the ‘Tipsy Fig’ Restaurant No 1 in the area for lunch. 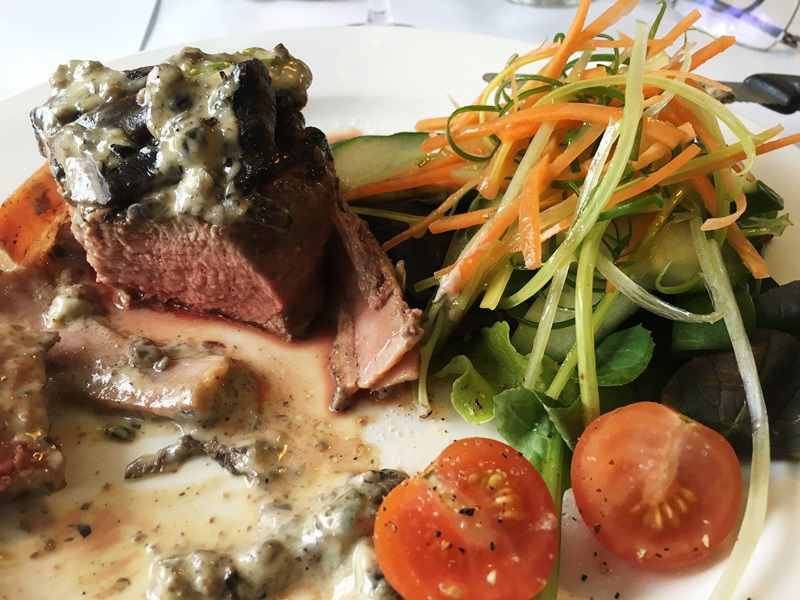 In their opinion the food is consistently very good, there is a lovely variety to choose from on the menu and to top it off, its BYO. Being retirees to eat out at such a lovely restaurant on their holiday’s is a real treat helped by the fact that they can take their own wine which just makes it that much more affordable. A nice ambiance, caring host and such a warm and friendly waitress whom together make you feel very welcome and special. St Isidore Restaurant one of six regional restaurants in NSW to receive a ‘hat’ in 2015. We arrived to a very warm and friendly reception from our young waitress. Obviously skilled in customer service. From the onset the anticipation grew. She showed us the menu and carefully explained each of the dishes including those just recently added to their ever changing attractive menu. It was no surprised to see this ‘fine dining’ restaurant full for a Saturday lunch with a mix of dinners who obviously enjoy quality food as you would expect from a restaurant recognised so highly over the past few years. Our choice of wine followed our waitresses recommendation, a 2015 White Stripes, Pinot Grigio. She explained it was light, vibrant and crisp and would be the ideal compliment to our white meat meal choices. An excellent choice! 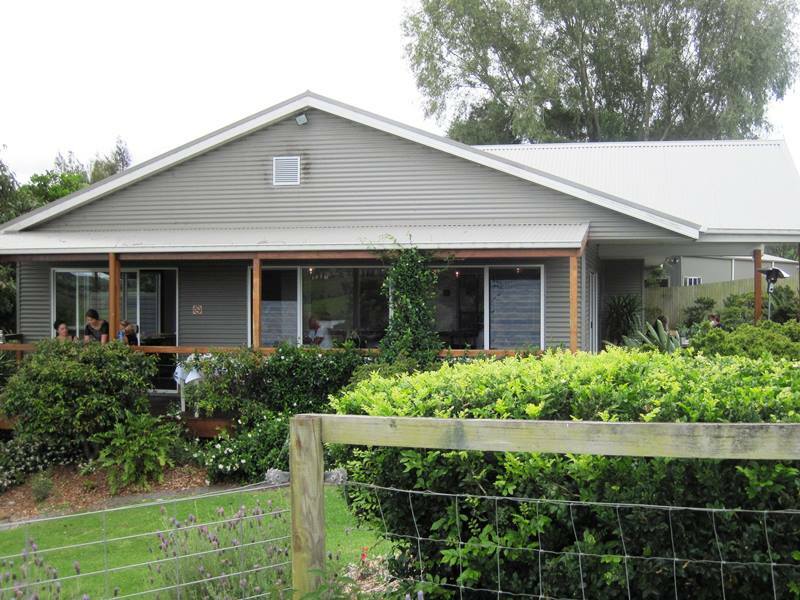 ..Located with 180 degree views of the beautiful rolling countryside and the home gardens surrounding the restaurant complete with chicken pens and dams. A delightful rural ambiance. 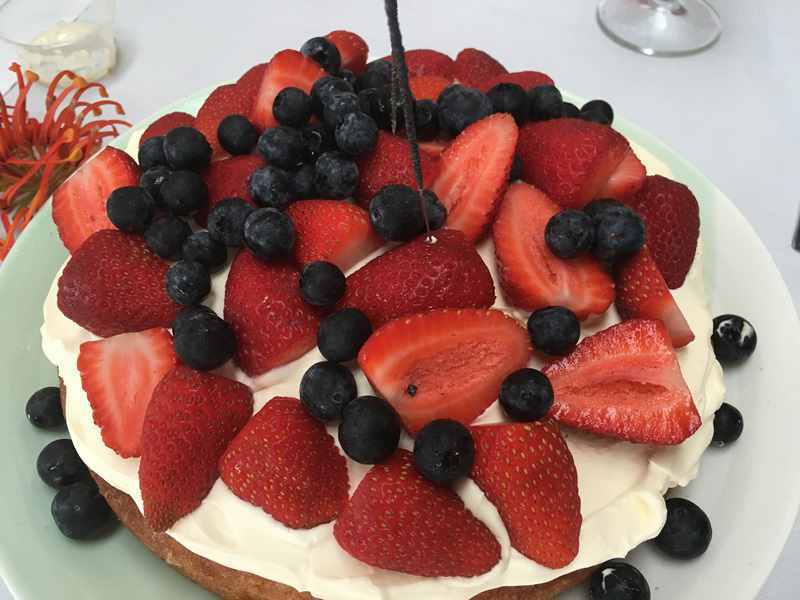 Foodies comment: “The service is a cut above and the waiters really know their craft and their food, here we experienced genuine fine dining. Bread and oil/cheese with fine herbs are complimentary. We started with Ruben oysters followed by slow cooked lamb neck for me and Blue Eyed Trevally for my wife. Of course they were both served on warm plates! Good wine by the glass and by far the best night out and the best value in the area”. Dale & Jen. Sydney. 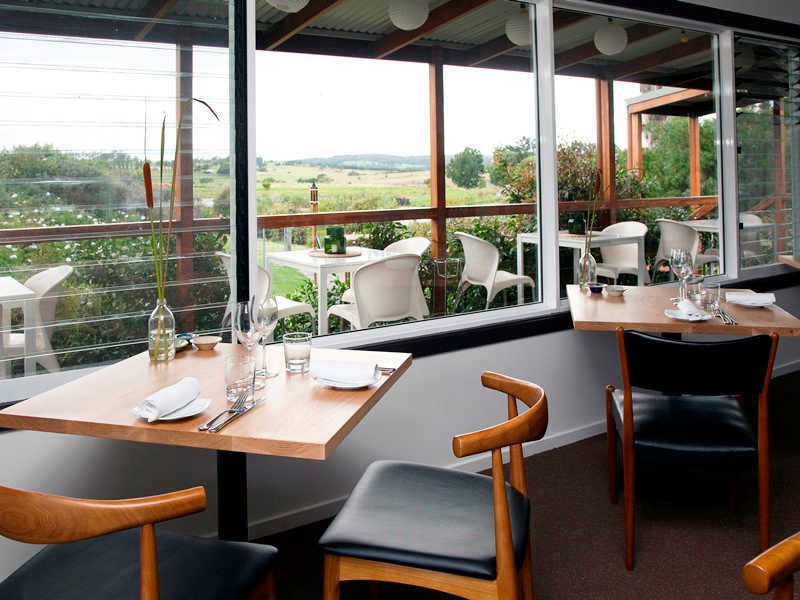 2019 ‘Gourmet Traveller’ ranked St Isidore: No 4 best restaurant in regional NSW. 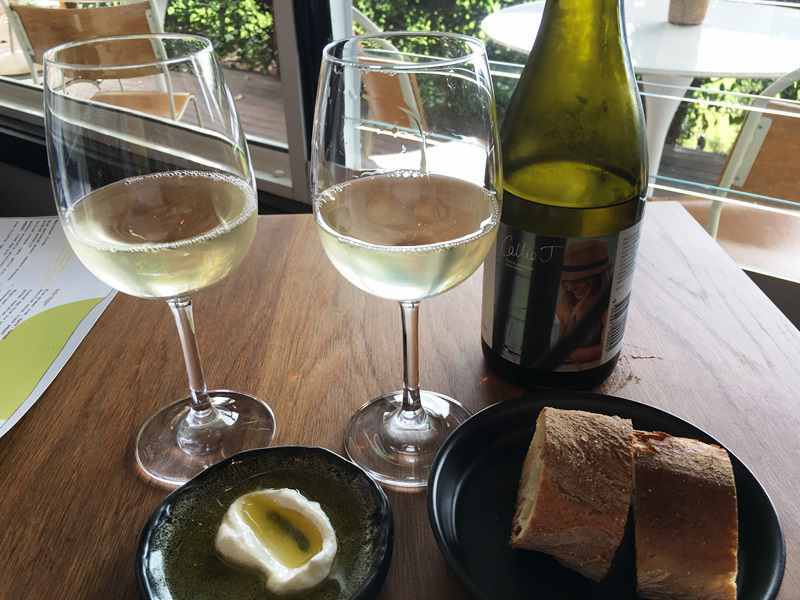 2019 ‘Delicious’ ranked St Isidore 39 in the top 100 restaurant’s in NSW. 2018, 2017 & 2016 ‘Gourmet Traveller’ ranked St Isidore: No 6 best restaurant in regional NSW.